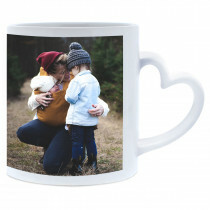 Personalise one of our heart handle mugs with your own photos and a custom message to surprise a loved one and brighten up any cuppa! 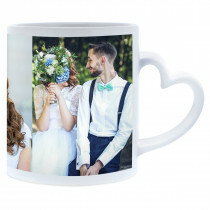 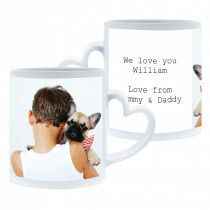 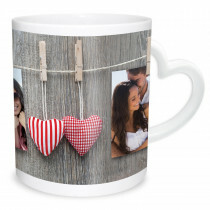 Choose from love themed mugs, or keep it simple with just a photo or two then add an optional message if you wish. 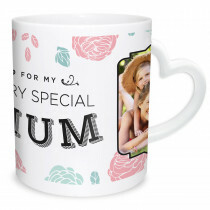 Make their day with a special gift straight from the heart.